for $999,000 with 4 bedrooms and 3 full baths. This 5,299 square foot home was built in 1860 on a lot size of 10.06 Acre(s). If you are looking for a home that embraces American style, look no further! The inspiration of Modern country farmhouse and unique rustic decor is one of today's hottest decorating trends. 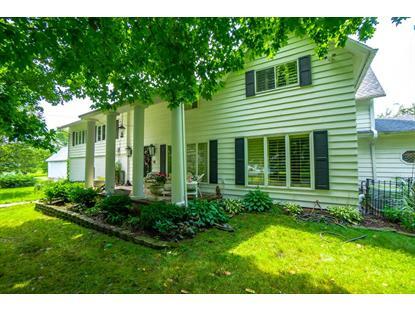 The 4bd/3 bth, two story features endless possibilities on a charming 10 acre lot. 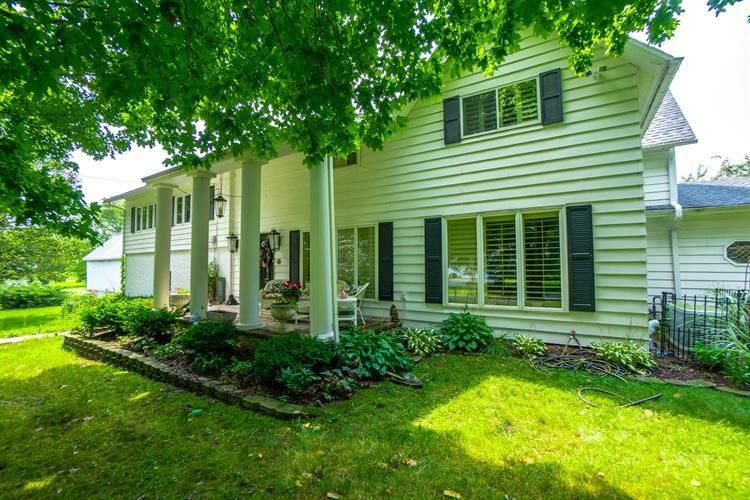 There is currently a yoga room, formal living room, great room, country kitchen, sun room & wine cave, lrg laundry, master suite, finished basement that includes customized closet space. Some amenities 2 fireplaces, wood burning stove, Tumbled marble, stone floors, porcelain, copper & lemon onyx vessel sink w granite counters tops. The grounds offer 3600 sq/ft pole barn & a scenic original 2 story barn used for entertaining, silos and a circle drive with 2 wrought iron gates, 400-amp service to the property. Property has backup generator, barns have cement floors & metal roofs. Great option for Wineries and Breweries. Bring ALL OFFERS!!! !